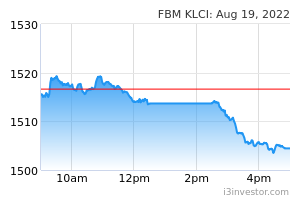 Intraday Only - Dayang after Oversold. Going to rebound later? 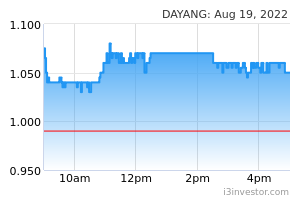 A lot of investor panic after saw Dayang drop 22 cents in one day. Yes, the chart shown oversold for 15 mins trading but the overall trend still bullish. Crude oil stays $67 per barrel. Highly possible will rebound back to 152 later. Let’s see the second half. It gonna be very interesting. PHconman tmr press down to Kenanga or HL IB tp..huhuhu..